Microsoft’s Build developer conference is currently the talk of the town. Microsoft has taken this conference as a step to announce its upcoming plans, features and apps for Windows 10 devices and also for users on other platforms. 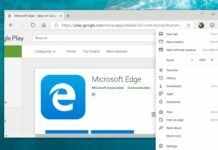 Microsoft already announced that its Windows 10 Timeline feature will be made available for Microsoft Edge users on iOS devices and Microsoft Launcher app on Android. 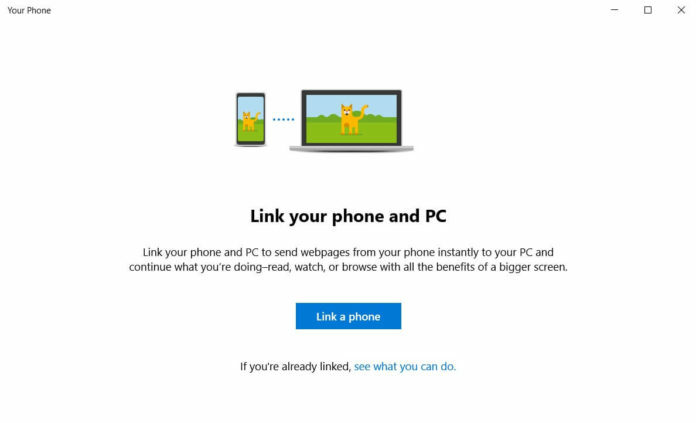 The company today also announced a new “Your Phone” app which will let user sync their Phones with Windows 10 PCs. Microsoft’s Joe Belfiore is expected to give a preview of the application in tomorrow’s keynote. Basically “Your Phone” is a modern version of Microsoft’s Phone companion app which is already available in the Microsoft Store. The “Your Phone” app is expected to allow the user with quick access to all the contents that are stored in the mobile devices by syncing it with their Windows 10 PCs. The app is also expected to support pictures, videos and documents on phones which can also be used on the Windows 10 PCs and laptops. The “Your Phone” app is already available for download in the Microsoft Store and is expected to be made available for all users with the company’s next major update codenamed Redstone 5 which is expected to be rolled out this fall. 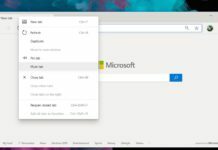 “Your Phone app” is another step of the Redmond Giant to invite more users to use their application on non-Windows devices like iOS and Android by connecting or syncing it with their Windows 10 PCs or laptops. Microsoft has already launched many of its core and exclusive Windows 10 apps like Cortana, Microsoft Edge for iOS and Android users and is expected to keep announcing more apps for users on rival platforms as part of the firm’s cross-platform strategy. We will, however, be getting more information about the “Your Phone” application tomorrow during the demo of the application by Joe Belfiore. If you’re interested, you can download and learn more about the app in the Microsoft Store from here. I don’t want a phone app. I want a phone. I can connect my Microsoft Surface Pro 5 to my Galaxy S9+ over Wi-Fi when I’m away from home. But only at my home, it will not connect! Do you have any idea what setting in my home Wi-Fi rounter may be doing this? I’m using a Linksys EA6400.